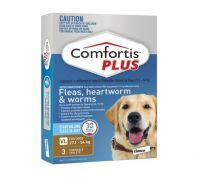 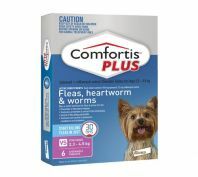 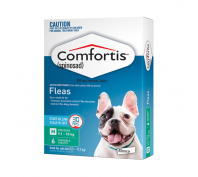 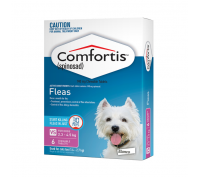 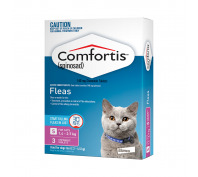 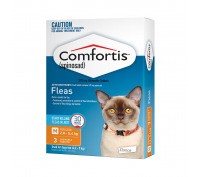 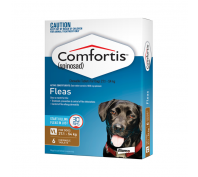 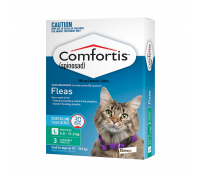 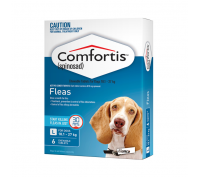 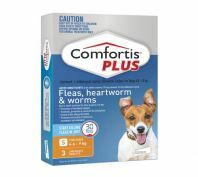 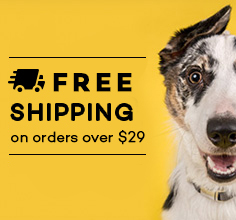 Comfortis Chewable Tablets for Dogs is an oral flea treatment that works rapidly to kill fleas. 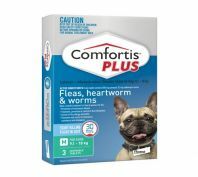 Comfortis Chewable Tablets for Dogs starts killing fleas within 30 mins of treatment and 100% of fleas within 4 hours of treatment. 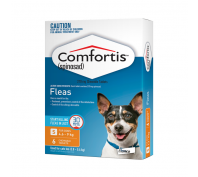 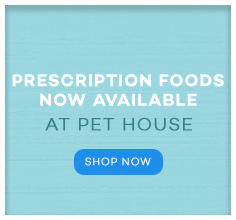 Comfortis Chewable Tablets for Dogs is also effective in treating flea allergy dermatitis.